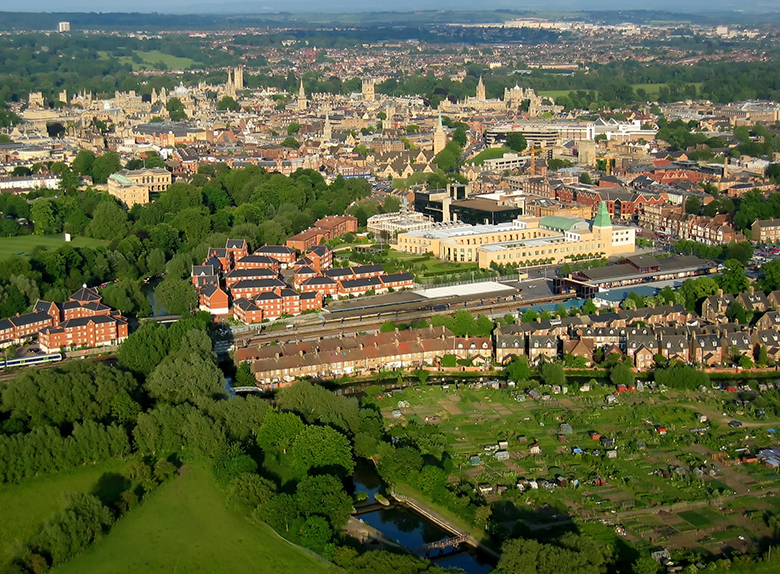 All of our housing is located within a 10 minute walk of the central area of Oxford, defined as St. Anne’s College on the North, Magdalen Bridge on the East, the Railroad Station on the West and Folly Bridge on the South. In most terms, almost all the housing will be within that central area, or within a five minute walk of it. There are several overseas study programs in Oxford. However, almost all of their students live with older graduate students in properties located outside the central area. The OSAP program, we believe, has arranged the best housing for study abroad students in Oxford.